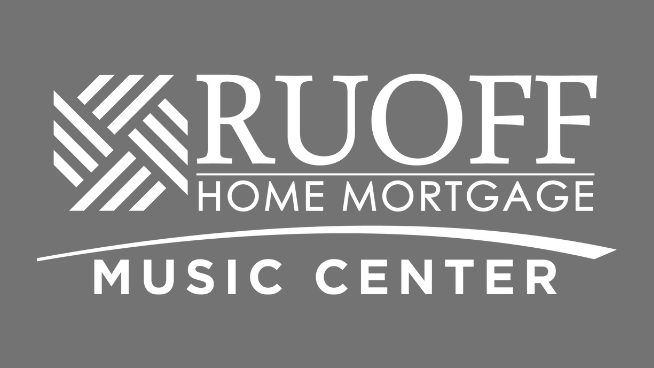 Thomas Rhett’s Very Hot Summer Tour comes to Ruoff Home Mortgage Music Center on Friday, June 21st. 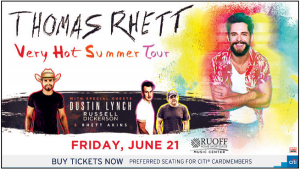 He’s got special guests Dustin Lynch, Russell Dickerson and Rhett Akins. Tickets are on sale now.